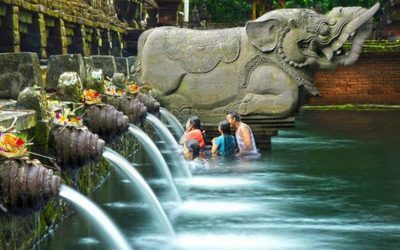 An amazing tour that explore all top attractions around Ubud. 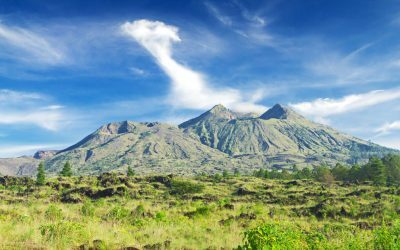 Visit the Puseh Batuan Temple, meet macaques at the Sacred Monkey Forest Sanctuary, cool off in Tegenungan Waterfall, admire the Tegalalang Rice Terrace, and tour a coffee plantation. 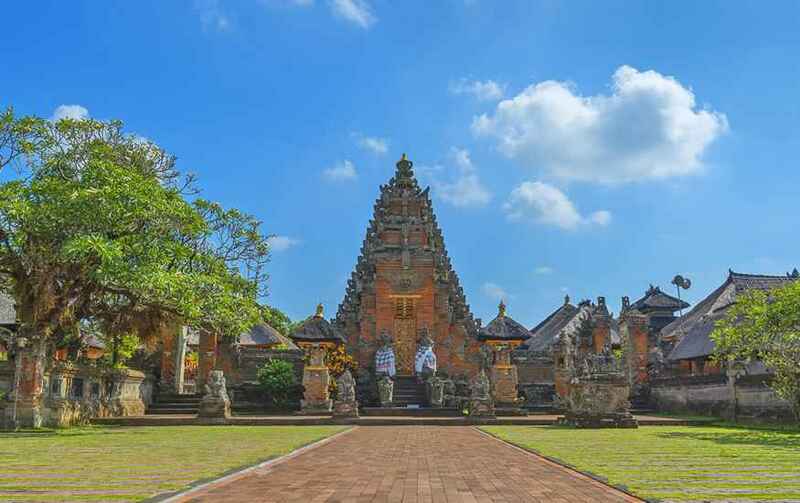 Getting pickup in the morning and drive east to Puseh Batuan Temple. A beautiful Hindu temple as you learn its spiritual significance and points out the magnificent architecture and unique black palm roof. 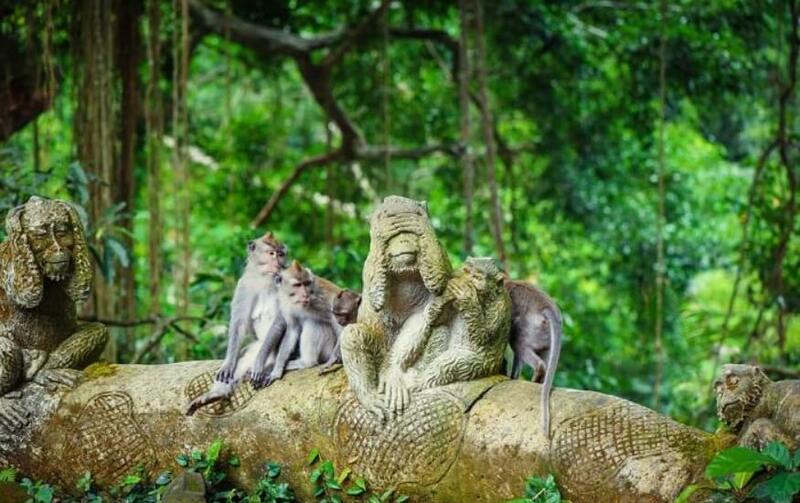 Next, visit Sacred Monkey Forest Sanctuary Ubud, where gray macaques roam among Hindu temples, jungle, and gorge. 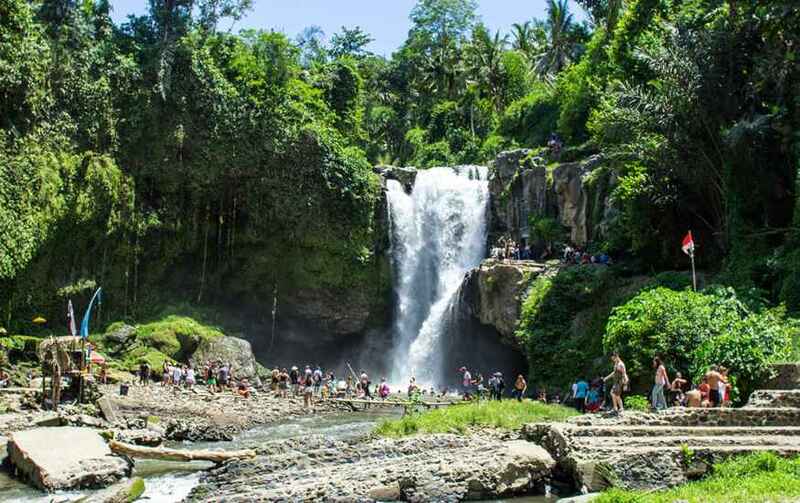 Then, explore Tegenungan Waterfall, now become one of the most visited waterfall in Bali, where you can cool off with a swim beneath the falls. After that, drive up to Tegalalang Rice Terrace. 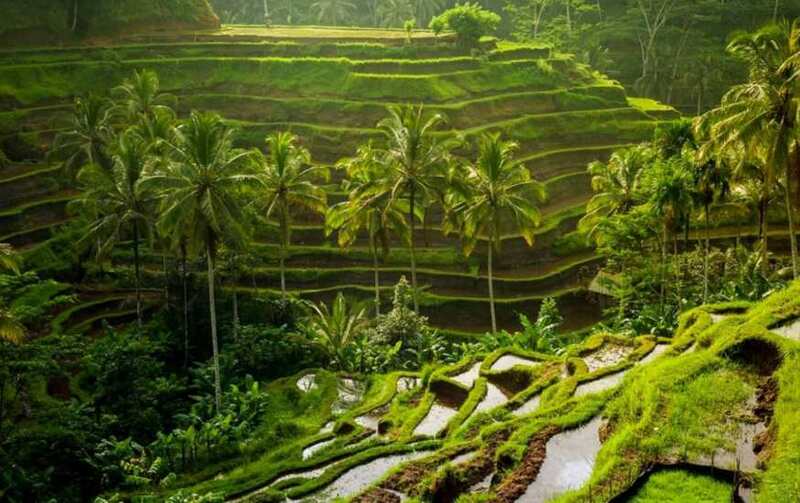 Enjoy the beautiful view of rice terraces and set out for the photogenic Tegalalang Rice Terrace. 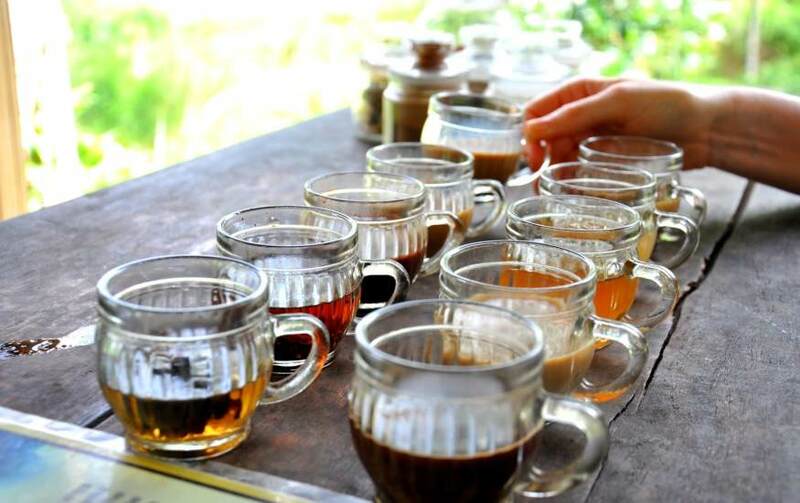 Before going back home, you will also experience the coffee making process and taste several Balinese coffee and tea for free with option to taste Luwak coffee, known as the most expensive coffee in the world. 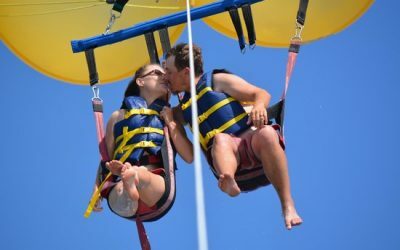 Finally you will be transferred back to original pickup point after the great tour finish.